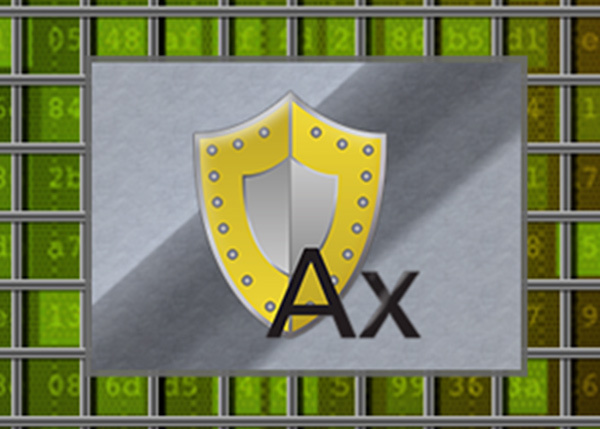 AxProtector encrypts the complete software you aim to protect, and shields it with a safety shell, AxEngine. Best-of-breed anti-debugging and anti-disassembly methods are then injected into your software. AxProtector protects executables and libraries for Windows, OS X and Linux. If your software consists of several applications and libraries, protected and unprotected modules can be operated conjointly. 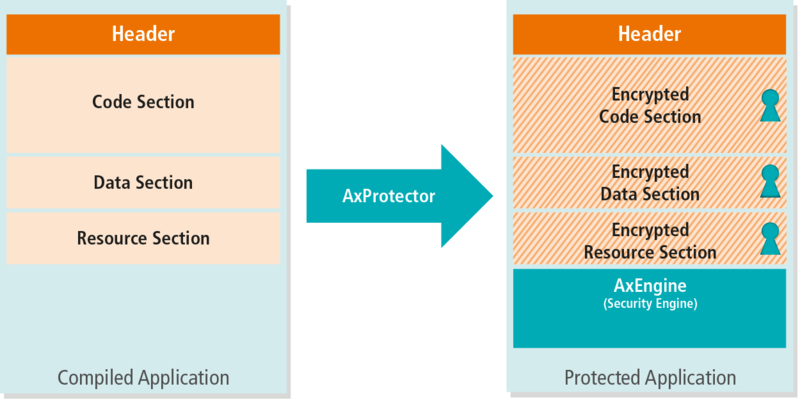 A mixed operation that includes modules protected with AxProtector .NET is also possible.